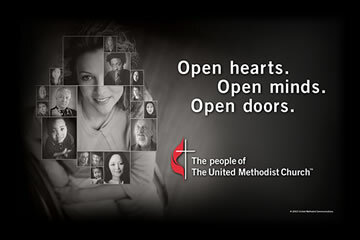 We are the people of Mifflin Avenue United Methodist Church, part of a 12-million-strong global church that opens hearts, opens doors, and opens minds through active engagement with our world. As United Methodists, we are part of a connection of people who believe we should spend our days making the love of Christ real in our actions. This love inspires us to seek spiritual insight, connect with God, and support each other as a journeying community. We are about developing relationships, listening and reaching out, being relevant and authentic.